A while ago, I sat through a four hour meeting. 18 women and me. Par for the course in elementary education. About halfway through the meeting, it occurred to me that I was the only person trying to be funny. I was the only one going for the laugh. The only one speaking off topic in order to make a joke. The only one making fun of himself. It wasn’t that the women in the meeting were incapable of being funny. I know one woman is especially funny, and I’m sure others were as well. They were simply choosing not to be funny. I'm often the only one in these female-dominated situations going for the laugh. It’s important to note that I think women are just as funny as men. 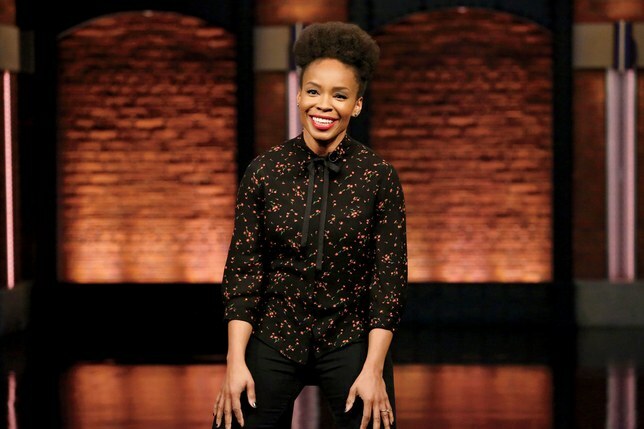 Michelle Wolf, Nikki Glasier, Amber Ruffin, and Elysha Dicks are four of my favorite funny people alive today, but the more I think about it, the more I realize that despite their ability to be funny, I don’t think women try to be as funny as men in many situations. In situations like a meeting, they don’t go for the laugh nearly as often. So much research indicates that women find humor attractive in men, but the reverse is not always true. 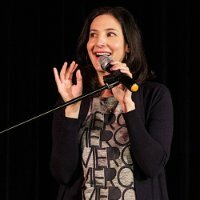 In an effort to get the attention of women and be perceived in a positive light, perhaps men have been conditioned to try to be funny over the course of their lifetime, regardless of the circumstance, and therefore the perception becomes that men are funnier than women because we simply go for the laugh more often. Men aren’t necessarily funnier than women. They just try to be funny more often than women, because there is a greater incentive for them. Honestly, if I had the choice between being good looking or funny, I would choose funny in a heartbeat, and I suspect that many men would feel the same. Would women make the same choice? I don’t know. Women are often fighting for respect in the workplace, and perhaps humor does not serve this purpose well. If I’m a woman in a meeting hoping to be taken seriously and have her ideas thoughtfully considered, perhaps humor isn’t the best way to approach things, so they lean towards professionalism rather than the laugh. A man, however, often has to fight less for the same level of respect and therefore feels more confident that he will be taken seriously, therefore he can afford to dare to be funny and will more often go for the laugh. I don’t know if either of these theories are correct, and perhaps there are many professional settings where women go for the laugh just as often as men, but in my experience, it’s simply not the case, despite my belief that women are capable of being at least as funny as men. But I do know that there are plenty of people - mostly men - who claim that women aren’t as funny as men, and I think it’s nonsense. And perhaps it has more to do with how often women try to be funny as opposed to how funny they really can be.